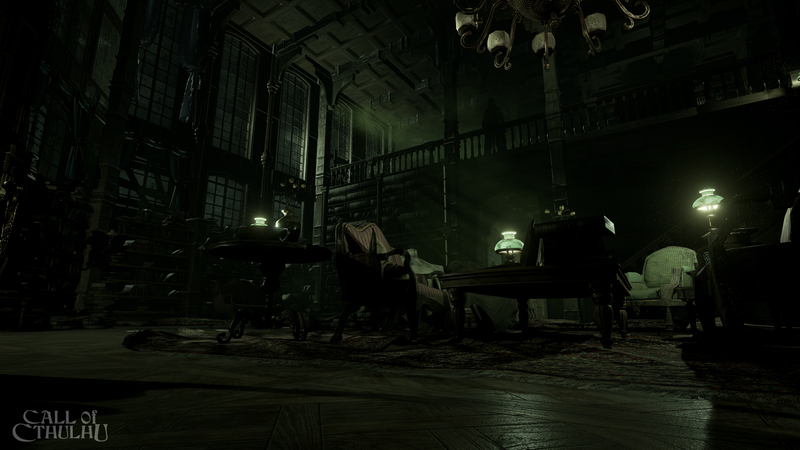 Focus Home Interactive has released a brand new gameplay trailer for its upcoming Lovecraftian (literally) thriller, Call of Cthulhu. This trailer is guided by a narrator who explains what’s going on in the game, chiefly explaining that if main character Edward Pierce is pushed too far, he will lose his grip on his own perception of reality. Pierce can only do so much against the supernatural forces of the Old Ones, but he can develop various skills that the player will need to rely on to make it through the game in one piece, with sanity intact. These skills range from expanding dialogue options to investigative improvements, but acquiring too much knowledge can be just as dangerous as the bad guys themselves. Call of Cthulhu launches on October 30, 2018 for the PlayStation 4, the Xbox One, and the PC.